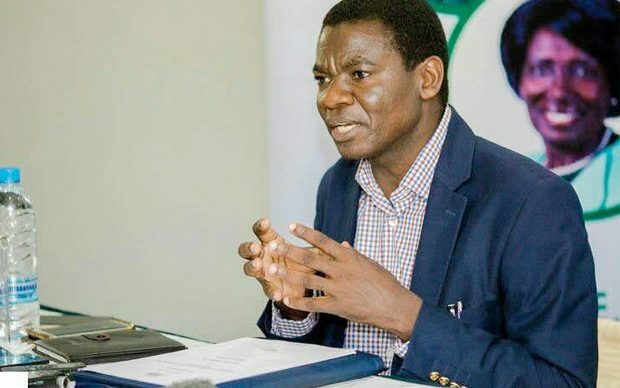 The government has lifted suspension slapped on all examinations after a Grade 12 mathematics paper 2 was leaked and circulated on social media early last week. Addressing journalists in Lusaka Monday morning, General Education minister David Mabumba said necessary security measures had been put in place to avoid a similar incident. Mabumba further confirmed the authenticity of the leaked Mathematics paper and partly blamed some established tuition centres.